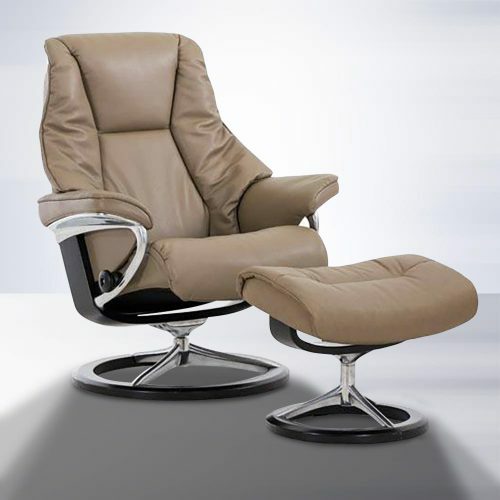 The Stressless Opal model is a stylish medley of modern comfort, innovative design and long-lasting construction. 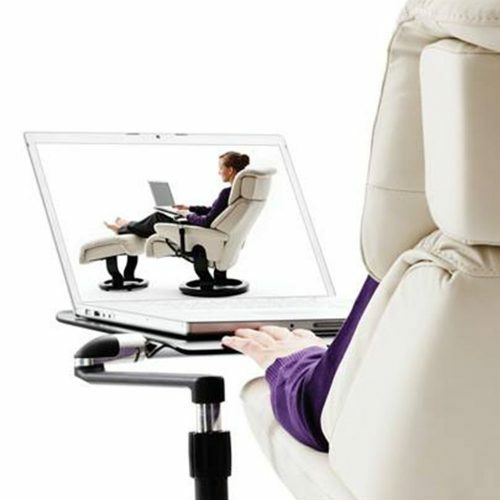 This model boasts the patented Plus system, which provides perfect support for your lower back and neck. This system will allow you encourage your body to sink into a deep state of relaxation, without neglecting or aggravating the health of those key areas. The glide function present in the swivel allows for easy and swift movement of the body as you adjust your position. 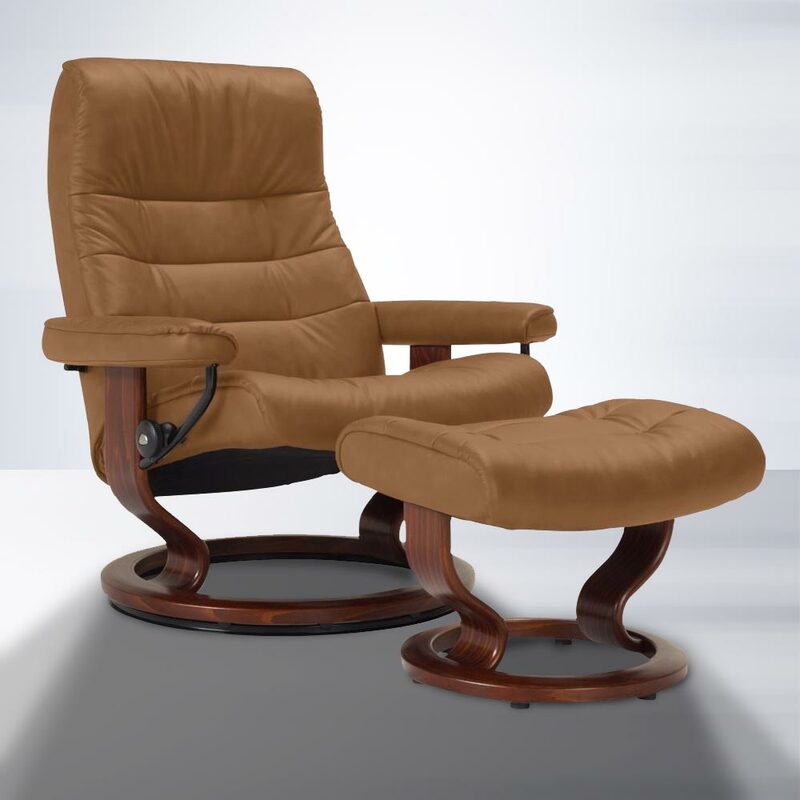 Truly stunning, the Opal model is everything you'll ever need from a recliner. Financing available from $77 / month with $0 Down & 0% Interest for 36 months! 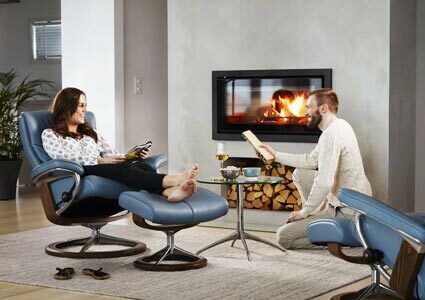 Uniquely cushioned and designed, the Stressless recliner collection aims to deliver a new level of comfort and relaxation. 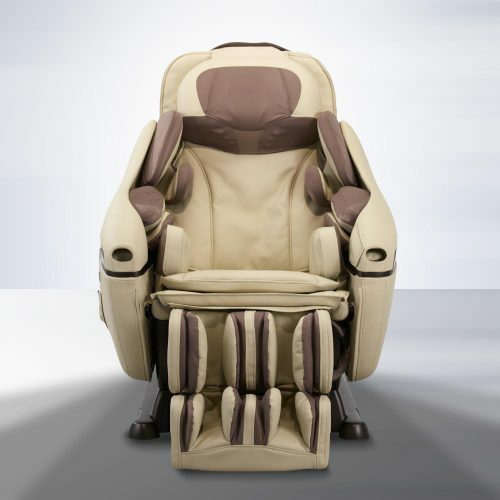 Every little component of a Stressless recliner is built, tested and perfected, so that every customer has an amazing experience with the products. 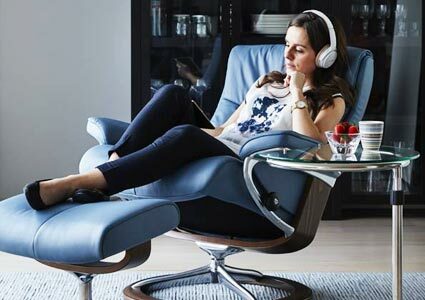 Engineered with relaxation in-mind, the Stressless recliner collection brings together the science of comfort with unparalleled design. 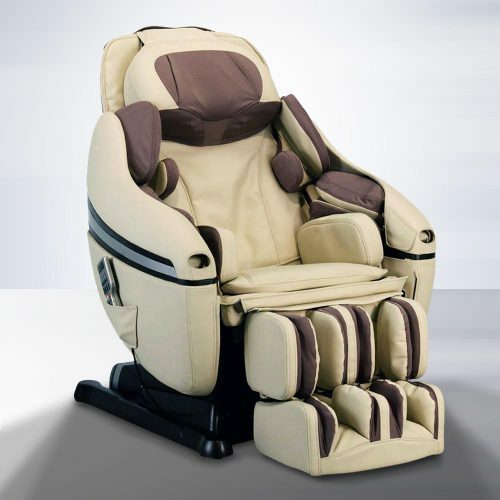 Every aspect of the chair is deliberately designed to support your body and rejuvenate your mind.